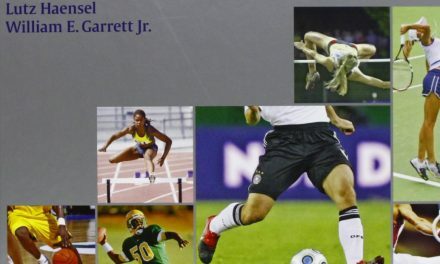 This book is a corollary to Dallas Rhinoplasty, which was first published in 2002, and many of the contributors to that were attendees to the first annual Dallas Rhinoplasty Symposium in 1984. After two more editions of that book in 2007 and 2014, it became known as the ‘bible of rhinoplasty’ as the editor emeritus of that major work Dr. James P. Gunter describes it in the Foreword to this book. What is secondary rhinoplasty? It is essentially revision rhinoplasty because the primary rhinoplasty failed to meet expectations either of the surgeon or the patient, or both. 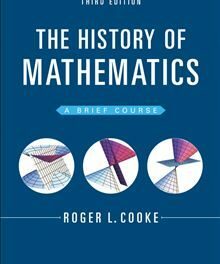 So this book is about why ‘nose jobs’ fail and how to make them better the second time around. At the end of this book review, we will take a close look at chapter 1, Why Primary Rhinoplasty Fails, and outline the issues involved. For this book, 75 physicians and surgeons (including some residents and fellows) from all over the United States and 13 other countries – Brazil, Canada, China, Germany, Hong Kong, Iran, Italy, Jordan, Mexico, South Korea, Turkey, the Netherlands, and the United Kingdom – contributed content by authoring its chapters. They are mainly facial plastic and reconstructive surgeons, but some are specialists in craniofacial surgery, maxillofacial and oral surgery, and otolaryngology – head and neck surgery. 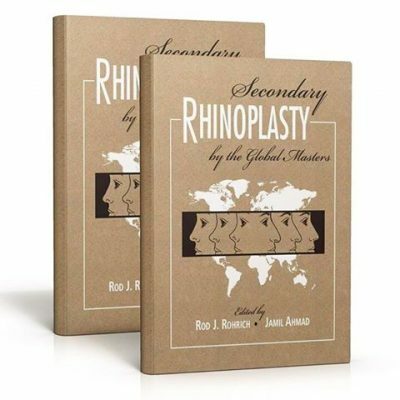 Let us take a look at chapter 1, Why Primary Rhinoplasty Fails which is authored by Rod J. Rohrich and Jamil A. Ahmed. 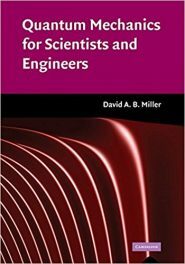 Each of these factors outlined above that inhibit optimal results are discussed at length in this chapter, with a number of preventive tips and solutions provided by the authors who have years of experience and well-developed. acquired insight. Photos are also provided of patients who have irregularities, asymmetries, deformities, and many other undesirable facial features. We believe in the saying ‘practice makes perfect’ as well as that deep knowledge, solid experience, well-developed skills, good insight, and steady judgment are critical to success in any endeavor. From going through what has been written in this book, we believe the two editors of this book have such qualities. 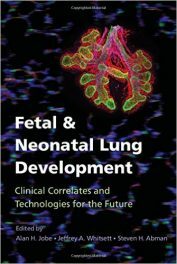 As for the authors – based on the fact that they have the educational backgrounds required to get MD degrees, licenses to practice, specialized training in their fields, and having been chosen by the editors to contribute their knowledge for this book – we also believe that all this has added much value to this book.